The Final installment to the Throne of Glass series. Captured by the Queen of the Fae, Aelin is trapped inside an iron box in a secret location, with seemingly no hope for escape. As she endures months of torture, her friends scatter to different fates. Without Aelin to protect them, soldier Aedion and shapeshifter Lysandra need to defend their homeland at all costs. Also left to forge their own paths in order to change history are Chaol, the witch Manon, and the golden boy Dorian-while Aelin's mate, the fae male Rowan, searches the world over for his lost love. As Aelin gathers the strength to save herself and fight the ultimate battle of her life, all of their destinies hang in the balance. Some ties will bond even tighter together, others will be severed forever, and mysteries will be revealed in this action-packed, heart wrenching series finale. Fans of the Throne of Glass series have been waiting for this book forever, and I was sooo excited to finally read it! I even waited a few days until I had a free day at work to stay home alone to read without distractions. 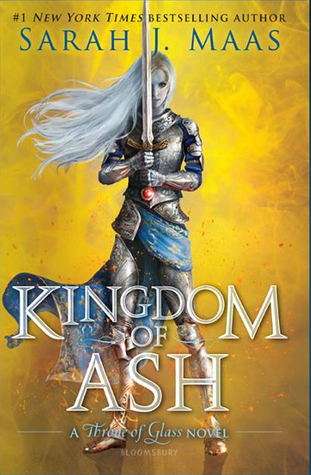 Kingdom of Ash was the end of a long journey with Aelin. And the moment to discover what happened to her in the hands of Maeve. It was bad, as expected. The war is finally here and it's messy and bloody. A lot of chapters are about fights, and although we have been expecting this war forever, it wasn't what really interested me. I wanted to read about Aelin, how she was going to get free from Maeve, how she was going to forge the key and try to survive to rule her kingdom. All of that was answered but in the second half of the book, so I read the first part of the book quickly. Also, there is less romance. Totally normal in a war, but we get to see some of our couples finally getting together. As expected, there were some deaths that really hurt me. The ones that died were the one who didn't deserve it at all, obviously. I was impressed by Manon, the witch. Her story started in this series a few books ago and I wasn't really interested but her change, her growth, was amazing. The ending was happy, sappy, cute, what I wanted. After these characters suffering so much, it seemed like something impossible. Also, if you read the other series from this author, A Court of Thorns and Roses, you will be very happy because we get a very wanted but little sneak peak. The Throne of Glass series started a little bit weak with the first book, Throne of Glass, but it turned to be one of my favorite series. Totally recommend it! Share book reviews and ratings with Gaby, and even join a book club on Goodreads. Gaby has read 0 books toward her goal of 15 books. 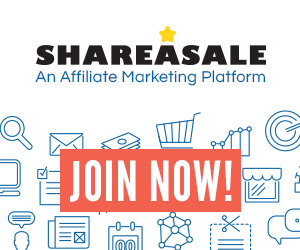 *This blog may contain affiliate links. Maria Gabriela Guajardo Castellon. Theme images by sololos. Powered by Blogger.